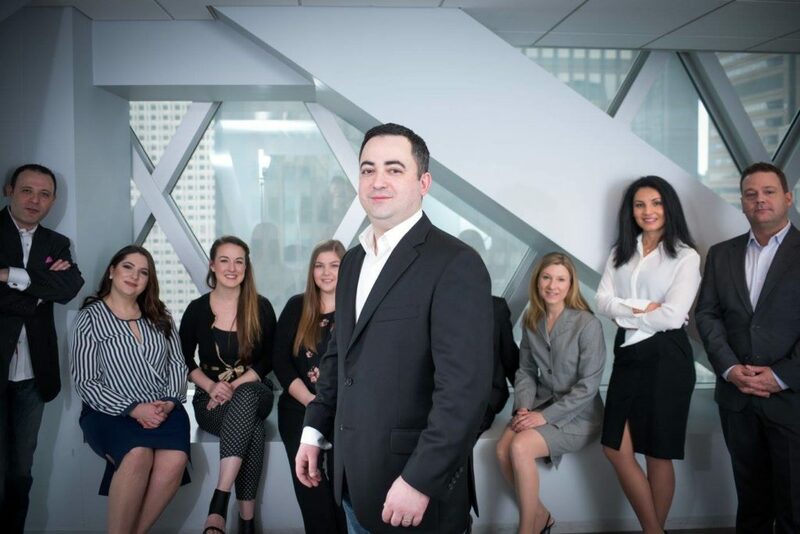 Founder and CEO Alex Goldenberg created AG Consulting Partners to personalize the consulting experience. Nine years after founding the company, Alex reflects on the growth and development of AG Consulting Partners to reflect on what sets AG Consulting Partners apart from the competitors. AG Consulting Partners prides itself on being a consultancy—not a staffing firm. Senior leaders at the company remain involved in every client engagement, providing expertise and direction to develop scalable and lasting solutions. Our culture of stewardship and intention ensures consultants feel personal accountability to the success of each project, aligning outcomes to the clients’ long- and short-term goals. We understand that today’s business environment demands flexibility and agility for successful outcomes. Our consultants meet clients where they’re at, while managing an intentional plan to get them where they want to be. Schedules, budgets, and goals may change, but AGCP and our consultants easily flex to meet the needs of the client. Our people understand that every client interaction is based on trust. We relentlessly seek to win and maintain our clients’ trust to build effective and collaborative partnerships. Lasting client relationships require our consultants to bring value to every interaction. We look for every opportunity to delight our clients with deliverables and insight that take their initiatives to the next level. AG Consulting Partners believes our strong client relationships start with taking care of employees first. We invest in top performers and provide competitive benefits. Our continuing education programs and mentorship opportunities encourage consultants to persistently grow their careers and expertise. AGCP employees leverage flexible schedules and adequate time off to ensure they are able to consistently deliver beyond client expectations. At AG Consulting Partners, we believe in taking care of our people first to enable them to bring their best to every client project. Our employees embrace the entrepreneurial spirit and embody our core values: transparency, stewardship, and intention. Founded in 2009, and headquartered in the Greater Seattle area, AG Consulting Partners is recognized as one of Inc 5000 and Puget Sound Business Journal’s fastest growing private companies.